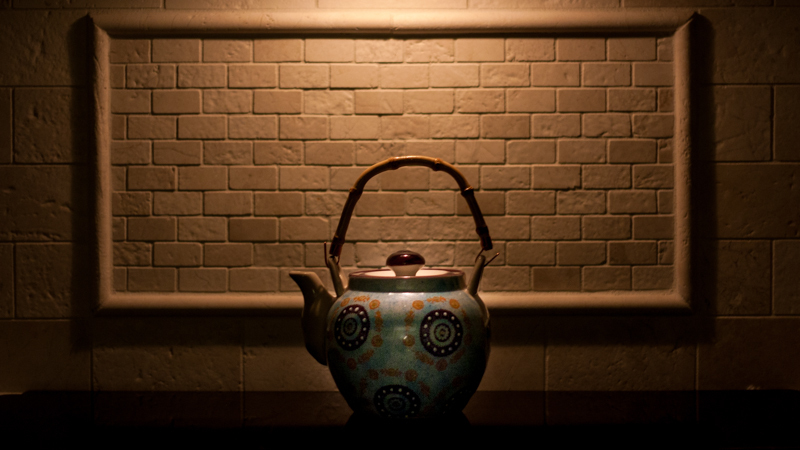 During a recent, late evening trip to the kitchen for a sip of water, I glanced over to see the lonely tea kettle sitting quietly on the stove top. We are primarily coffee drinkers in our family, resulting in the Miss Kettle’s evil nemesis, Mr. French Press getting all the glory and attention around our household. Still, despite her extended season of neglect, the noble, lonely Miss Kettle sits quietly, patiently, waiting.. under the dim illumination of the oven range light into the wee hours of the morning, for someone to take a sip of the warm beverage from her bosom. Fear not Miss Kettle. Tomorrow, we shall drink hot tea with our breakfast toast.